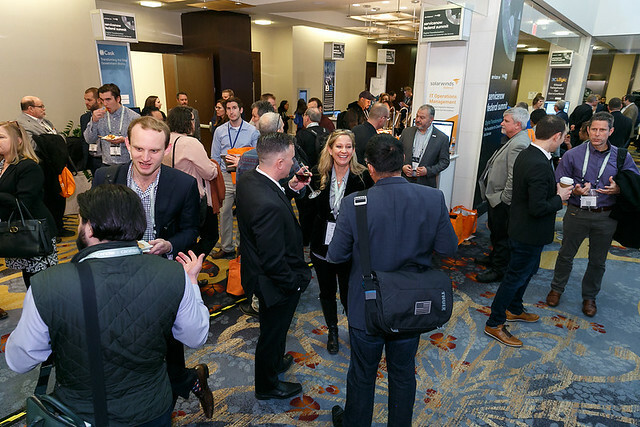 The ServiceNow Federal Summit took place on Monday, March 4 at the Marriott Marquis in Washington, D.C. The program featured government IT leaders sharing ideas and best practices to map the path forward to modernize Federal IT and deliver improved citizen service at lower cost. View highlights from the program below.